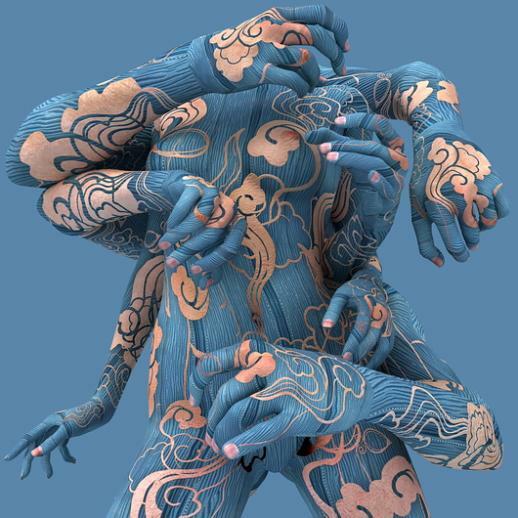 Kim Joon, is no common artist. This is a man that uses naked feminine bodies as a canvas and intertwined in sensual positions. 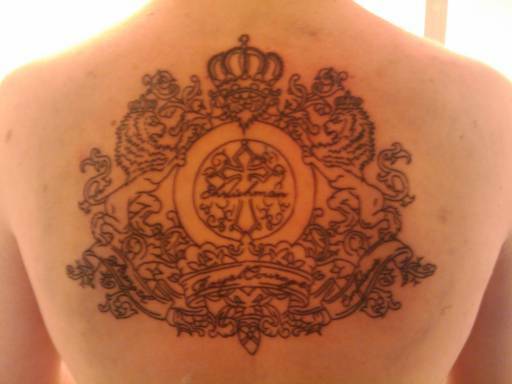 So today I finished the final design of my Tattoo. What do you think?